Retrospectives in Agile methodologies. the base of improvements. 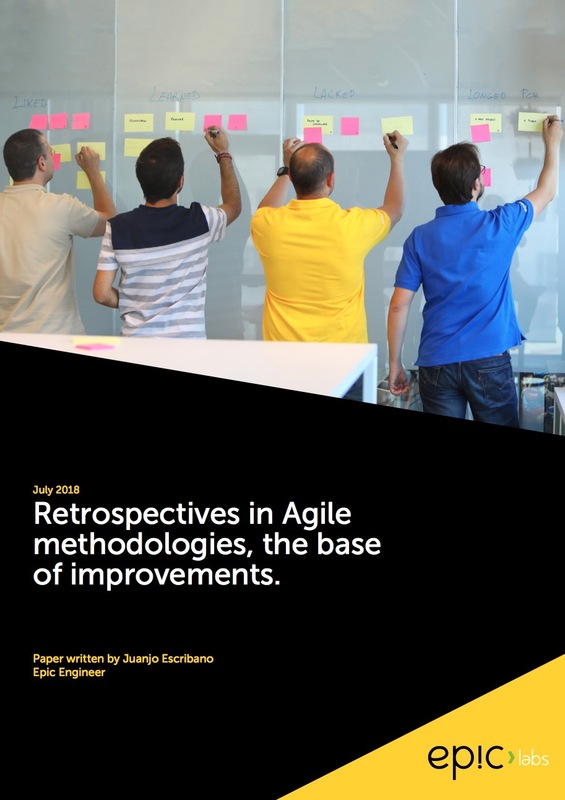 Retrospectives in Agile methodologies, the base of improvements. Taking some time for analyzing ourselves, our status and also our internal processes, is a key factor for improvement either in software development or in our own lives. It is said that even the longest trip starts with a small first step, but knowing where we are is certainly important to go in the right direction. You need to know where you are in order to know how to get to your destination. But as we are all humans we all make mistakes. All the time. Everyday. So, even if you know where you are and the direction you must take to get to your destination, you can miss that step.